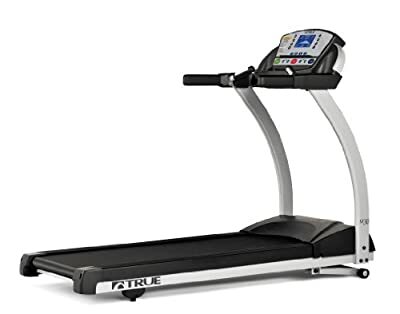 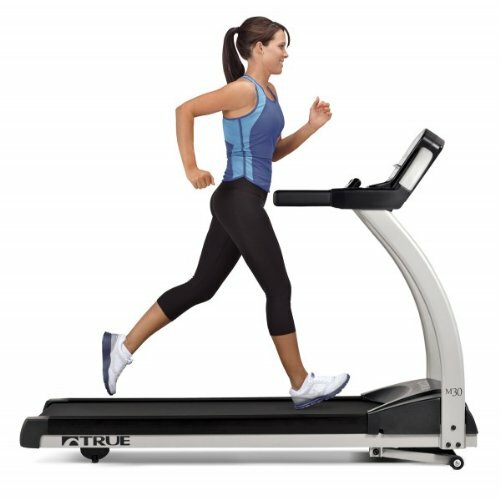 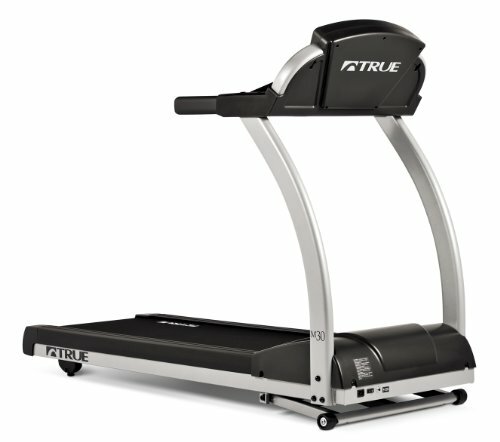 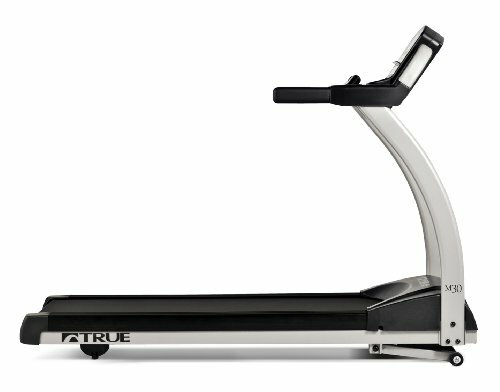 TRUE highly recommends that you consider professional assembly and installation of your TRUE exercise machine. Please note that an additional fee of $250 applies. 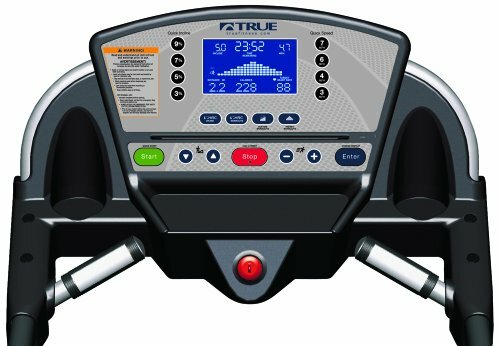 If you would like to speak to someone about having your machine professionally installed, please contact TRUE at info@truefitness.com or by calling 1-800.426.6570.